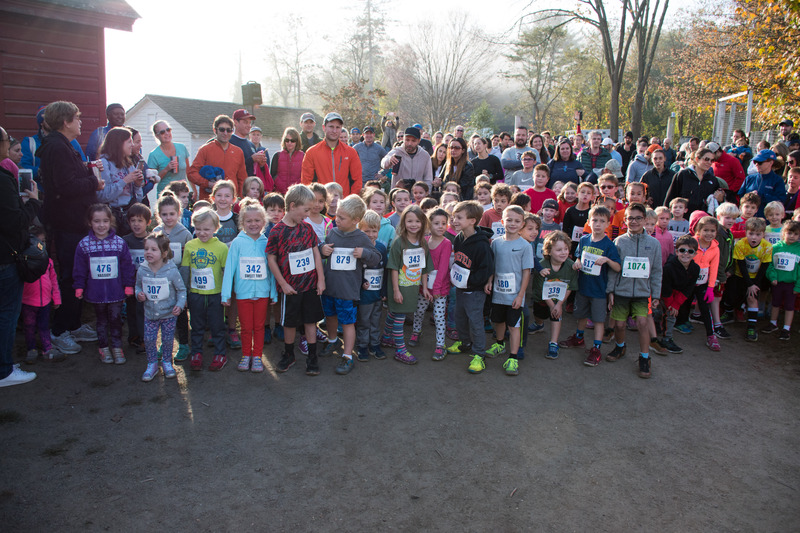 The ninth annual Run The Farm trail races at Muscoot Farm will be held Sunday, October 21st, 2018. 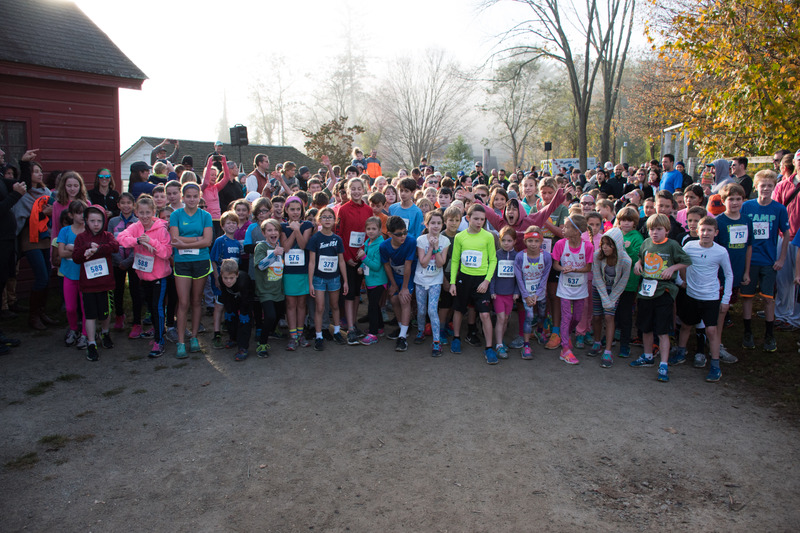 Run The Farm is the sixth race in the seven race 2018 Trail Mix Trail Series. Completing 4 of the 7 races in the series automatically qualifies runners to compete for age group and overall awards in the Trail Mix Trail Series. With the finalizing of the date for Run The Farm, all seven of the Trail Mix Trail Series races in 2018 have their race dates set.